I have always had an interest in Natural Healing as a mature student I tried to study Shiatsu but could not find a class and accidentally discovered Bowen Therapy. I have since attained Certificate IV in Bowen Therapy. Through my involvement with Bowen Therapy I discovered Shenghui (Traditional Chinese Remedial Therapy and Massage), both wonderful healing techniques. I am committed to ongoing education endeavoring to complete a subject complementary to my field every year such as, Myofascial Release, Foot Mechanics – Corrections, Postural Bio Mechanics, Sciatica, Nerve Muscle Integration, Axial Pelvic, Sacral Misalignments, Muscle Axial Mechanics, Flexor and Extensor, Nerve Muscle and Bone Integration, Appendicular Corrections. 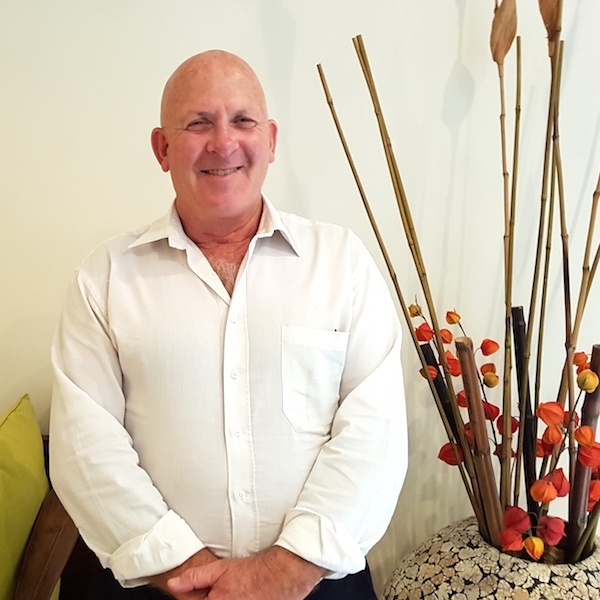 Over the last eleven years treating clients at Aspects of Healing I have continued in my pursuit to bring pain relief, increase in range of movement and an overall improvement to wellbeing. 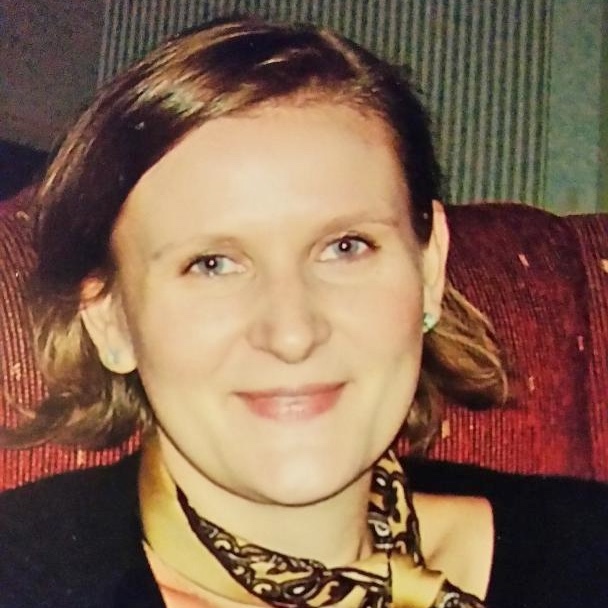 Maria is a registered Counsellor and Psychotherapist through PACFA with a Masters degree with Adelaide University. Maria began her career as a professional graphic designer and visual artist, and discovered reiki and Isis seichim as a healing modality, which gave her tools to work intuitively. Maria progressed to teaching visual arts, where she noticed a need for therapy specifically for young people that were facing trauma, abuse and neglect. 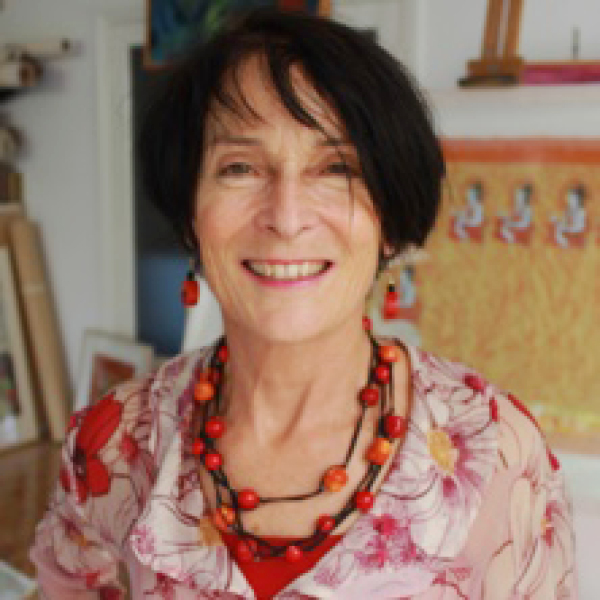 She then completed a Graduate Diploma in Arts and Cultural Management and Mindfulness training developing programs and workshops that integrated visual arts and mindfulness concepts. Maria has facilitated in schools, local community centres, aged care, mental health, residential settings and disability services. As a counsellor and psychotherapist Maria has a holistic approach integrating the body, mind, environment and spiritual aspects of a person. She utilises her training and skills in hypnosis, mindfulness, expressive therapies, cognitive behavioural therapy and narrative therapy. Maria has worked with clients with trauma related issues, mental health disorders, autism, personality disorders, grief, loss, anxiety disorders, relationships and counselling for general wellbeing. Maria’s passion is to help her clients achieve their goals for better health and wellbeing in all aspects of their life. Jennifer Ossa is a Sports and Remedial Massage therapist. She trained and qualified in the U.K. some years ago. 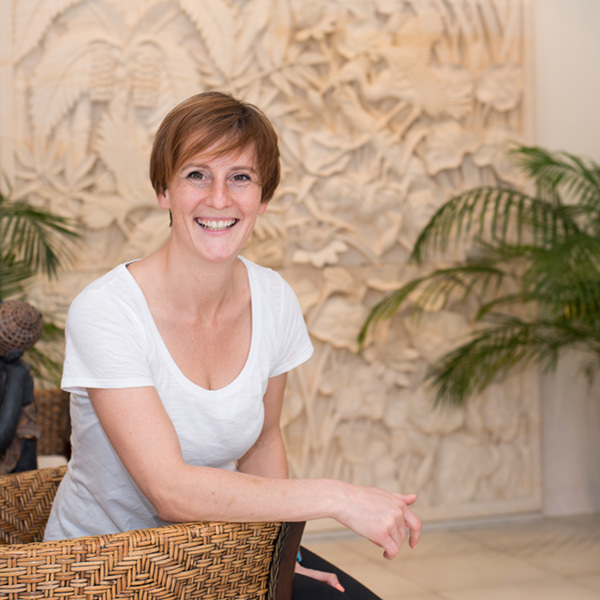 Jenny specialises in myofascial release and trigger point therapy which are specifically useful modalities to treat chronic pain, fascial aches, pains, tensions and restrictions. This form of therapy is particularly helpful for fibromyalgia and chronic fatigue sufferers. It can also improve posture and release restrictions due to sedentary lifestyle, surgery, trauma and injury. Influenced by her Grandfather – a now retired Dr of Homeopathy, peer of Dr Vogel, Jenny takes a holistic approach to her treatments recognising that each person is an individual. Don’t be surprised if you find that every treatment with Jenny is uniquely different yet phenomenally effective! 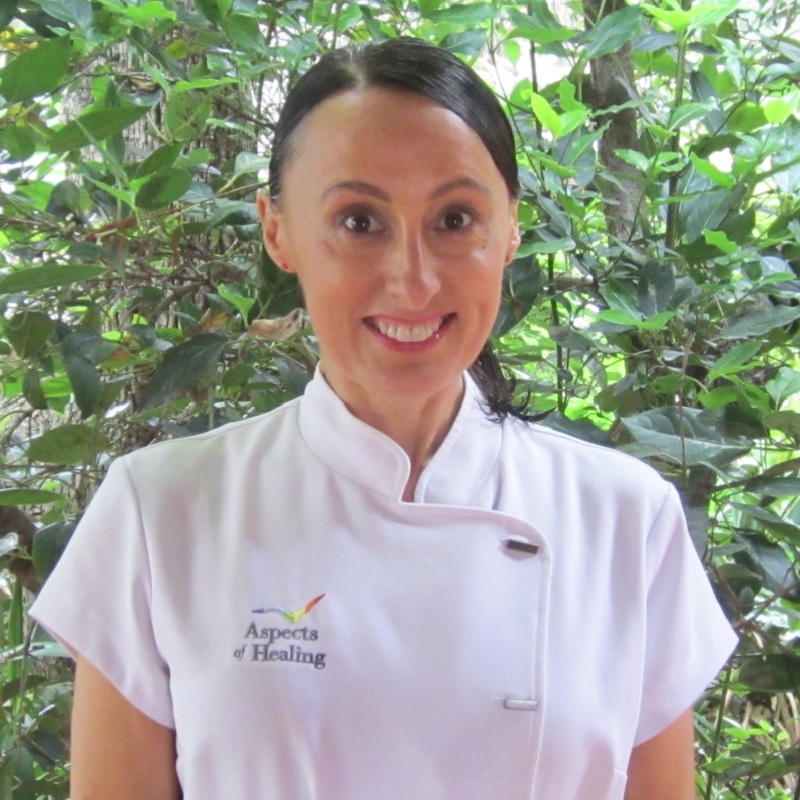 Meredith Russell is a registered Ayurvedic Practitioner, graduating from Equals International with a Cert. IV in Ayurvedic Lifestyle Consultation and Advanced Diploma of Ayurveda. She is also a registered Yoga Teacher with a Diploma of Yoga Teaching Y.T.I.S.A. and Yoga Teaching certification from Adelaide Ashtanga Yoga Shala, with over 30 years of experience as a yoga practitioner incorporating healthy lifestyle advice to restore health and wellbeing. 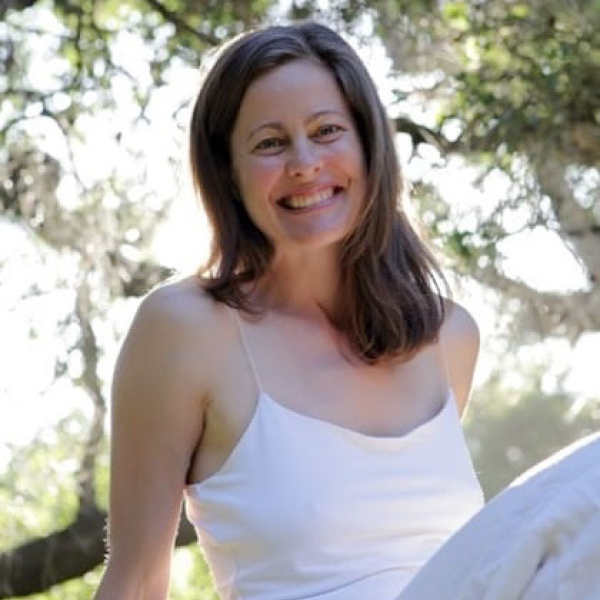 Meredith’s academic background is in Creative Arts and Community Education, and she passionately combines the richness of these experiences in her consultations. Meredith believes in a holistic, nurturing approach to healing by nourishing every aspect of the whole self, including diet, lifestyle, nutrition, yoga, meditation, visualisation and creativity to suit individual needs. Ayurveda allows people to be personally responsible for their health and wellbeing, opening the door to wellness, creativity and balanced lifestyle by using a full range of healing modalities in one complete, integrated system. This involves an individual health assessment and advice, education and guidance on nutrition and lifestyle. In this way Ayurveda can be life changing and transformative and has a lasting effect on body, mind and spirit, allowing each individual to live to their full potential. 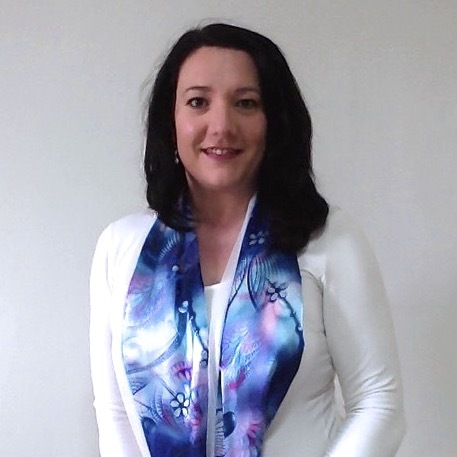 Jenny is an intuative healer, who is dedicated to her path to continually learn, evolve and assist others to improve their health and wellbeing on all levels. She has a great love and passion for nature and the wonderful healing properties and wisdom of the land and the beings in touch with it. Embracing life’s beauty. She developed her signature fusion modality style with the philosophy of going back to nature, nurturing and beautifying the heart, soul, body and being while using the modern scientific advances we are privy to find harmony between the 2 worlds. Her techniques have been inspired by and taken from various ancient healing arts. She has extensive experience coming from a background in health and wellness since 2007. Learning aspects of Ayurvedic, Thai, Hawaiian and energetic healing, often travelling to various sacred places and locations around the world to experience the energies and learn from the cultures and numerous profoundly gifted teachers. 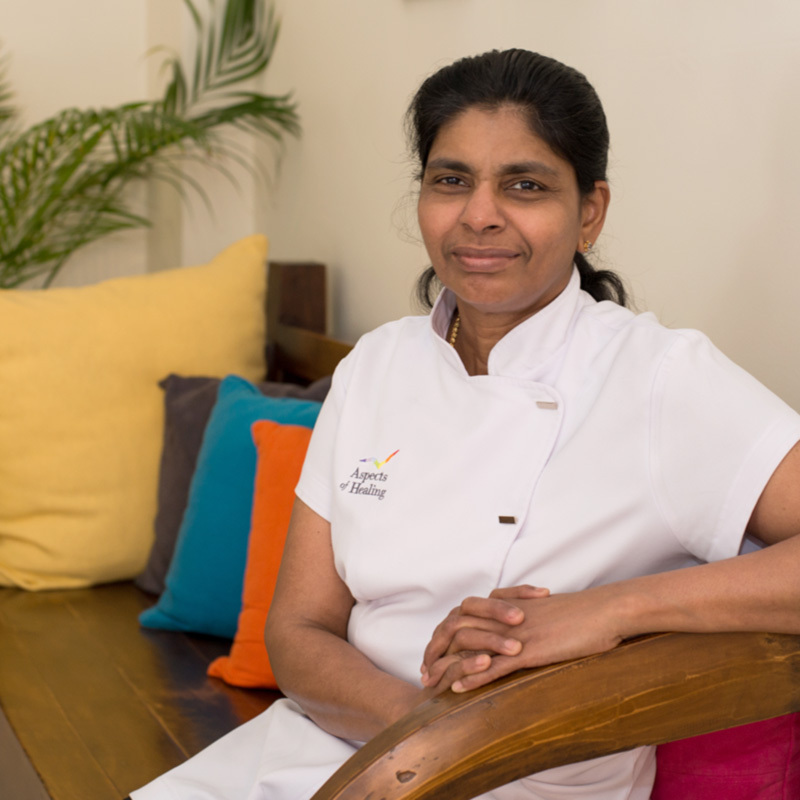 Jenny is an accredited Beauty therapist, Clinical skin specialist, Member of AAPT, Hypnosis certified, Reiki master, Oneness Deeksha giver, Kriya initiate and uses various healing energies and modalities to suit the individual. 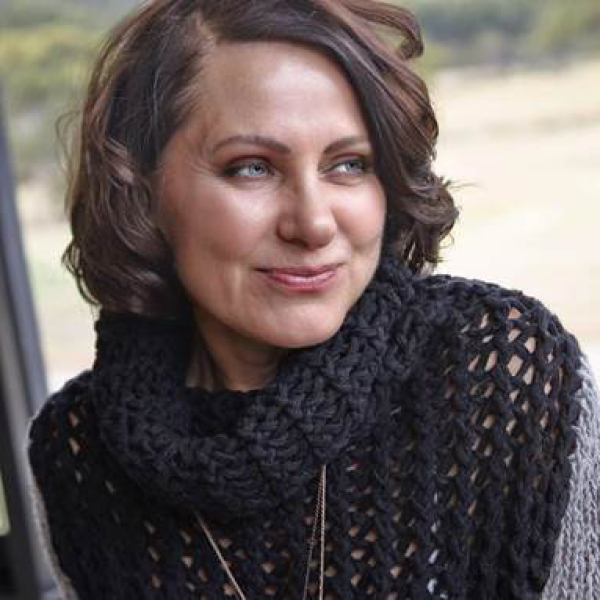 Jenny also produces spiritually inspired art/photography and co-hosts transformational retreats in Thailand. 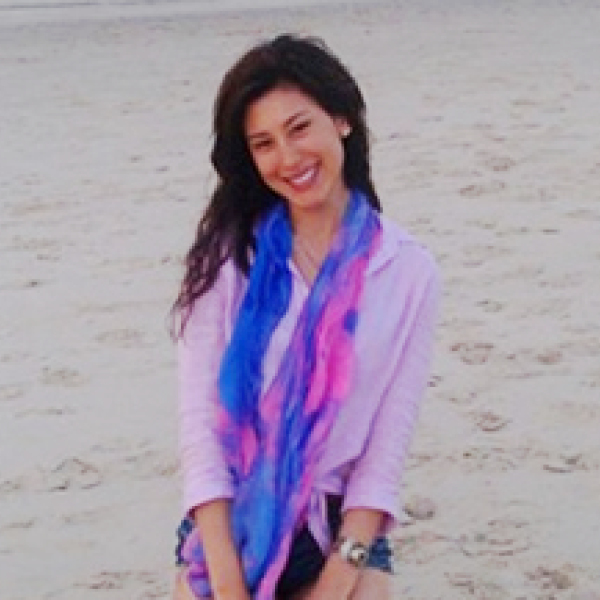 Alana began studying meditation, Yoga, Ayurveda and martial arts in her early teens. For 20 years she has continued her research and practice of natural health with traditional masters in India, North and South America. Alana brings together this practical knowledge with university studies in Environmental Science, and Australian certifications in Wellness Coaching and Mindfulness. Alana has spent up to 5 months a year in India for the past 7 years, studying the traditional Indian artform – Kalarippayat (Kalari). Her training as a Kalari therapist differs from other specialists due to the intensive psychophysiological training as a martial artist. Gurukkal’s (teachers) train Kalari students to achieve extraordinary control over their mind and body, and thus control of the vital energy or wind (prana vayu). The efficacy of Kalari treatments is based on this ability to control and channel prana (energy) while giving physiotherapy (Kalari Uzichil) and energy treatments (Prana Chikitsa). On her return from India in 2013, Alana completed a Level 1 Mindfulness Based Stress Reduction training with the Mindfulness Training Institute of Australasia. She is an advocate for a holistic approach to life and health, running the community wellbeing initiative Soul Strong Society and coordinating events such as the Movement Is My Medicine Festival. 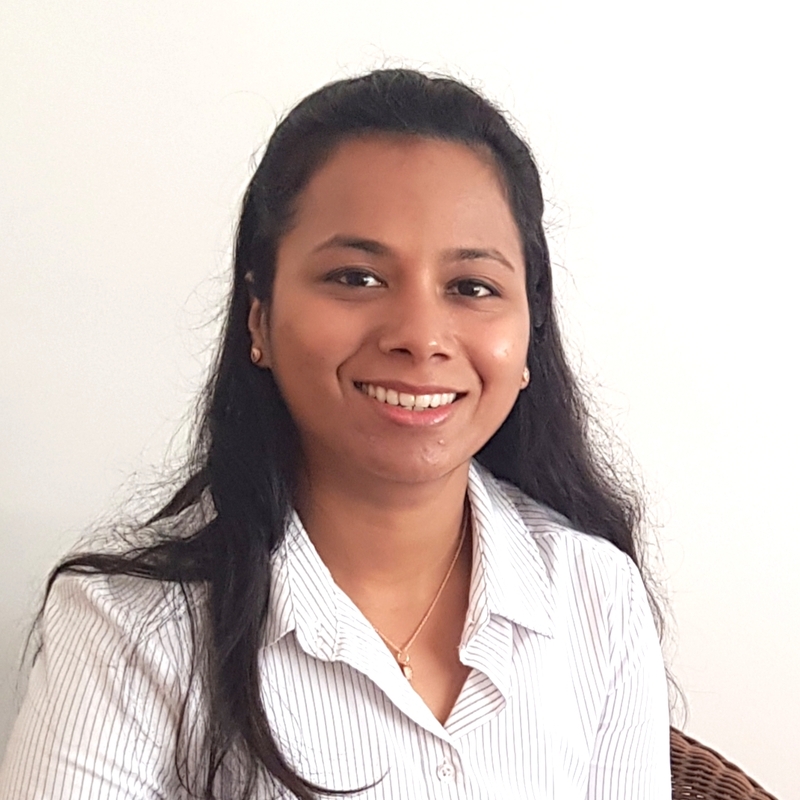 Travelling between India and Australia regularly, Alana is dedicated to continuing studies and professional development. Alana has utmost respect for each person she meets with; believing each session is a shared experience of learning and healing.